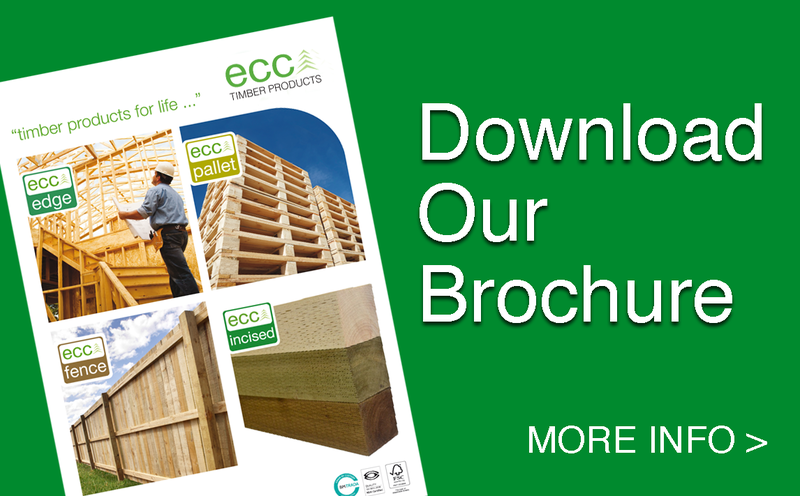 ECC is supplying quality construction, fencing & pallet timber products to the Irish and UK markets since 1992. Founded by PJ Fahy the company has grown to become a major force in the Irish and UK timber industry with annual turnover increasing from €1million in 1992 to over €50million per annum today. 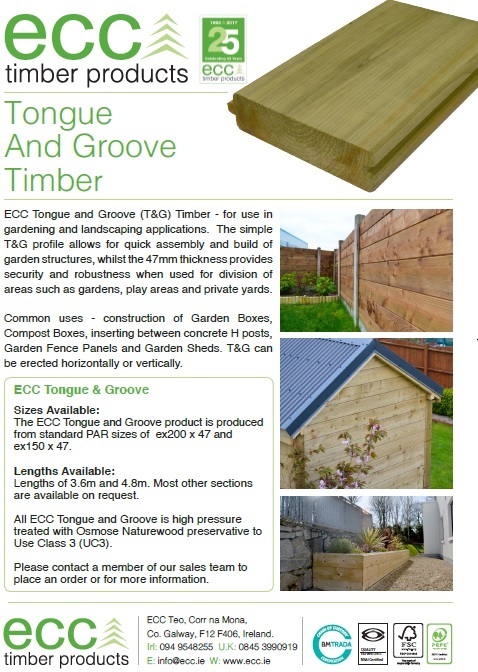 The company has grown to become Coillte’s largest customer and Ireland’s largest exporter of sawn and planed timber products. Our team is a skilled and dynamic group who exemplify the company ethos which encourages long term staff development, teamwork and loyalty. 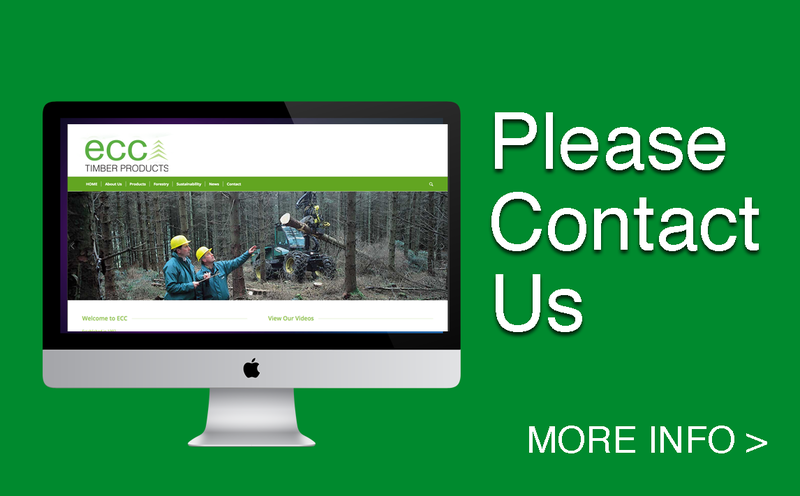 Employing over 120 full-time staff at our County Galway site, an additional 190 full-time staff are contracted externally in the areas of timber felling, extraction & haulage, our team has formed the backbone to the company’s success over the years. At every stage of the operation our team is committed to quality management and continuous improvement through the use of long established management systems accredited to ISO 9001:2015 Quality Management System. All our processes are highly automated which allows us control, monitor and measure our product output and maintain the highest quality standards. Recognized as a reliable and flexible supplier, ECC has built a reputation throughout Ireland and the UK for consistent quality and on time delivery. 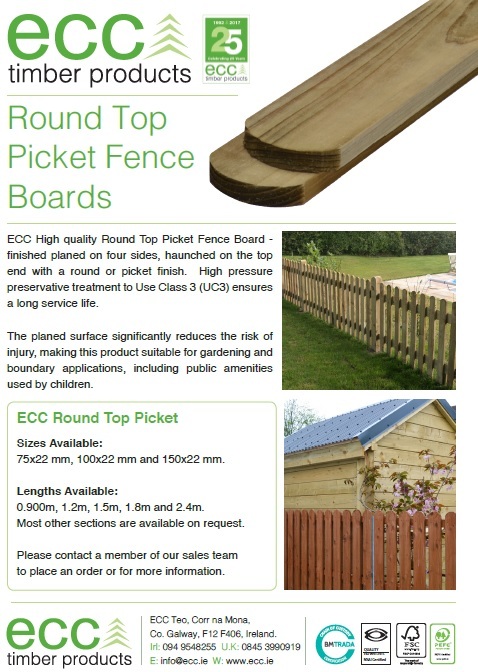 Serviced by our committed and experienced sales team based at our offices in Corr na Mona, Liverpool and Hadleigh. Our customer base reaches the four corners of Ireland and the UK. 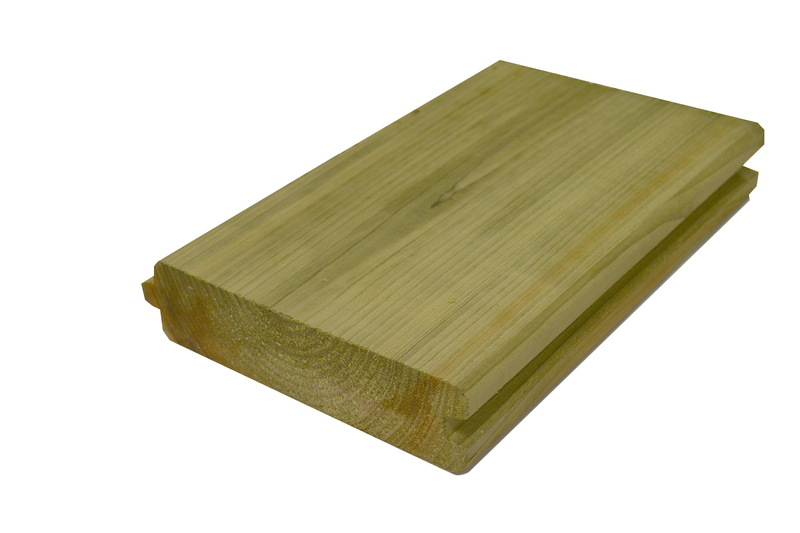 We are the largest exporter of timber to the UK markets from Ireland and deliver to the UK on a daily basis. 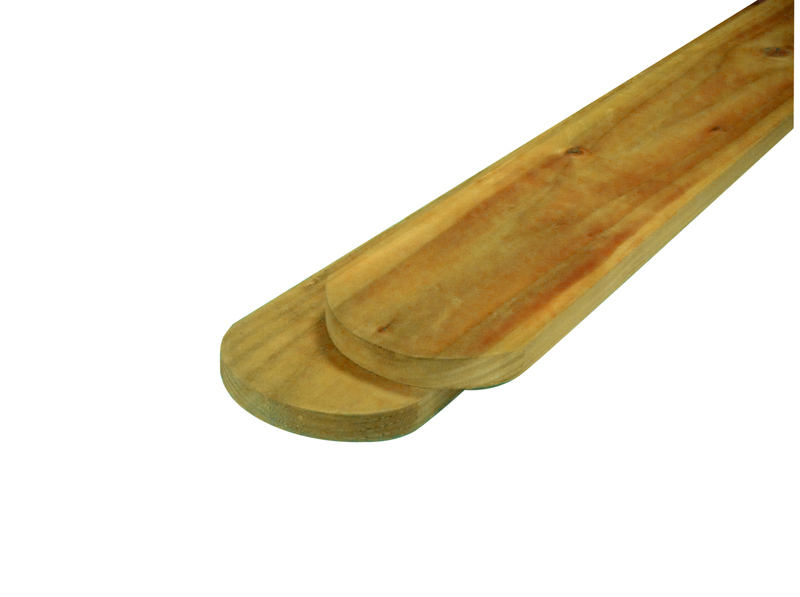 Responsible procurement of raw material forms a core element of the company’s day to day management and policies. Fully accredited to the FSC (Forest Stewardship Council), and PEFC (Program for Endorsement of Forest Certification) we actively promote sustainable forestry management with over 90% of raw material attaining FSC and PEFC chain of custody. Our commitment to the future is ongoing through our continuous approach to customer focused investment in cutting edge technology and equipment. ECC’s design and engineering team has sourced the latest technology from around the world making the process one of the most modern and efficient in Europe.